Roman Quilt Shade Instructions. Start to finish in less than 2 hours. 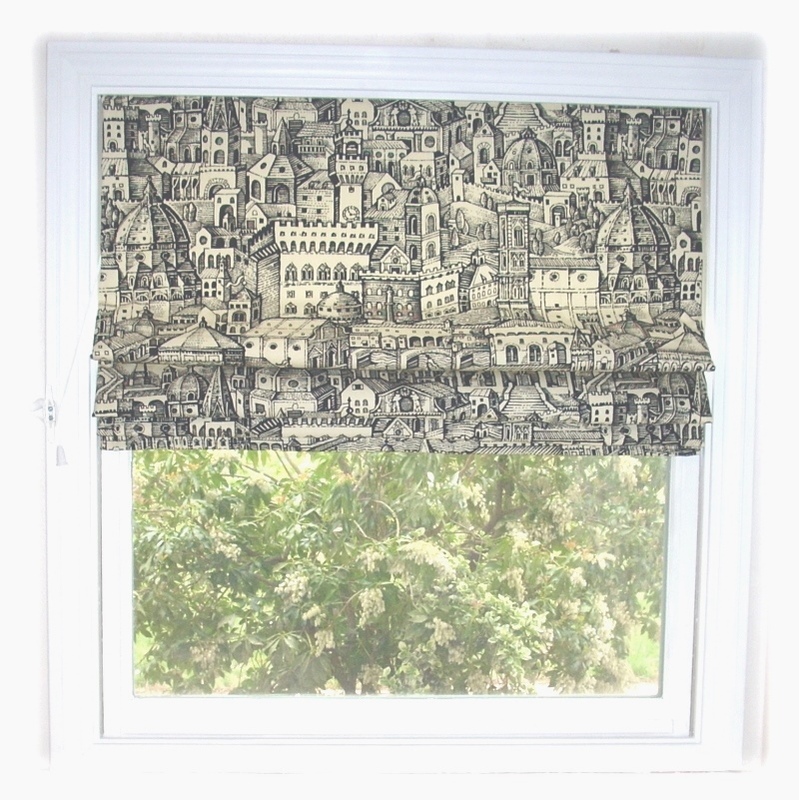 These instructions will be beneficial to anyone making a roman shade of nearly any style. However, the examples show how an insulated roman shade can be made, using a Roman Quilt Kit, in less than 2 hours and with a professional appearance. This Roman Quilt Insulated Shade was made from a customized kit in less than 2 hours. Everything needed comes with the kit - Just add your decorative fabric. Skill level - Beginner/Intermediate. One Stop Shopping makes it simple.